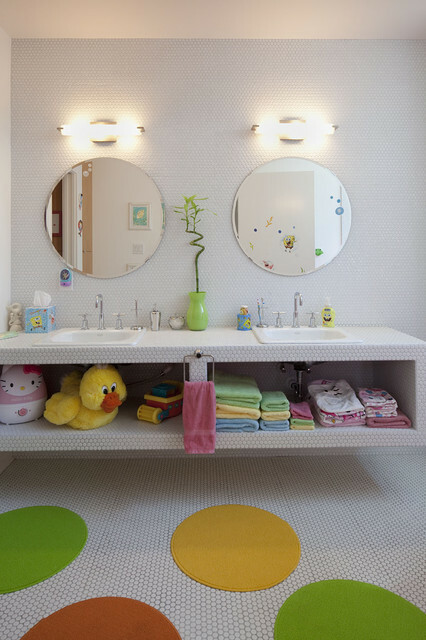 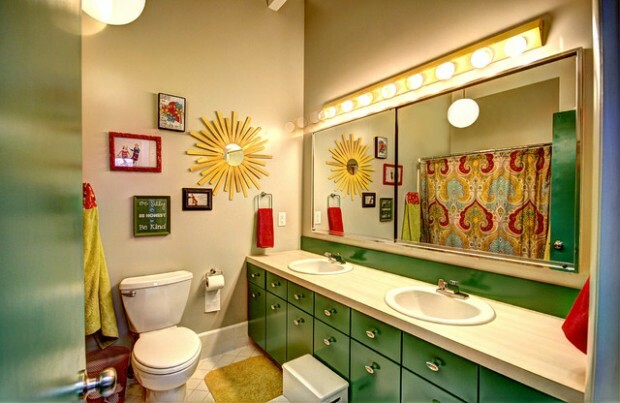 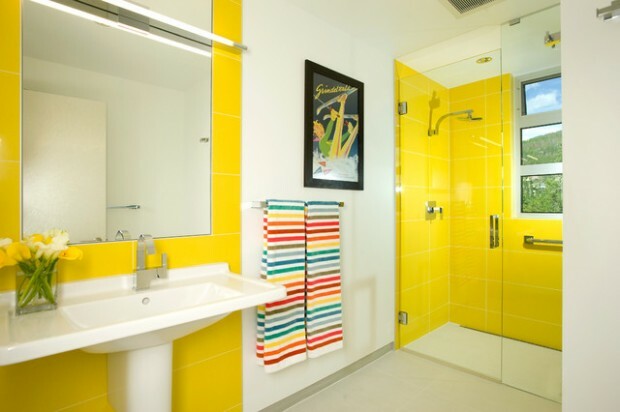 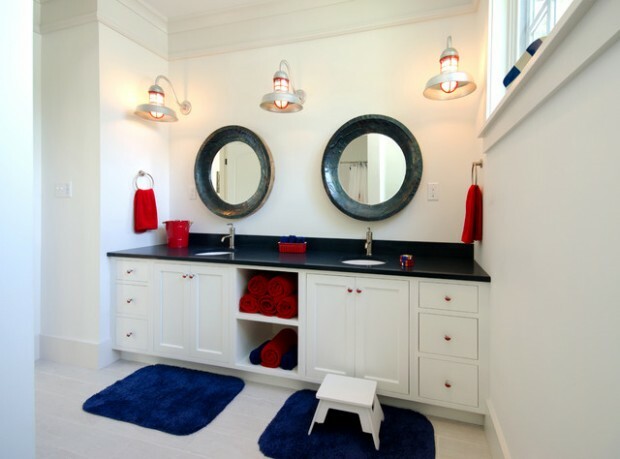 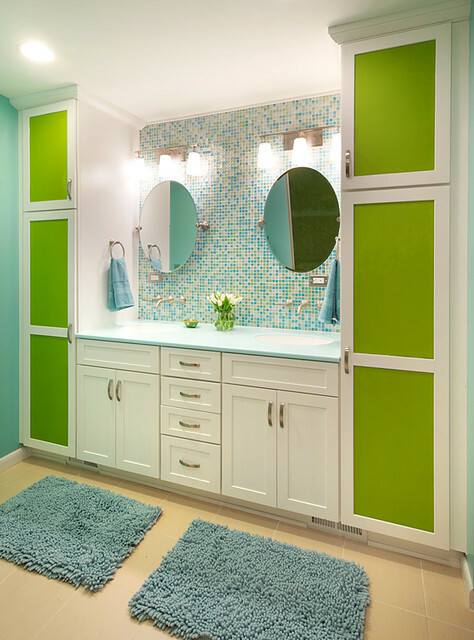 Here we present you some great ideas for how to decorate your kids’ bathroom. 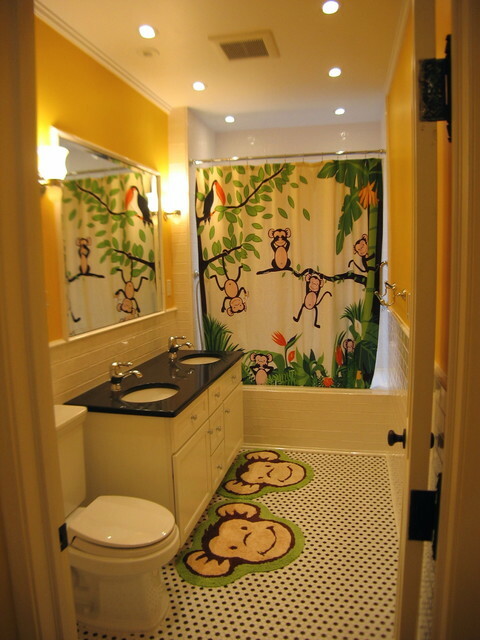 They all look so cute and interesting. 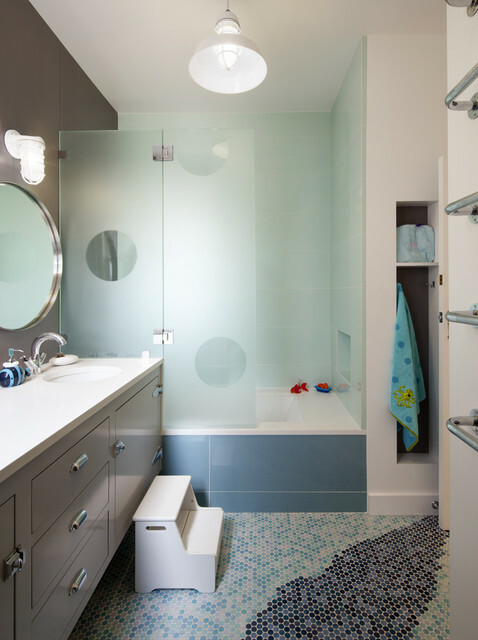 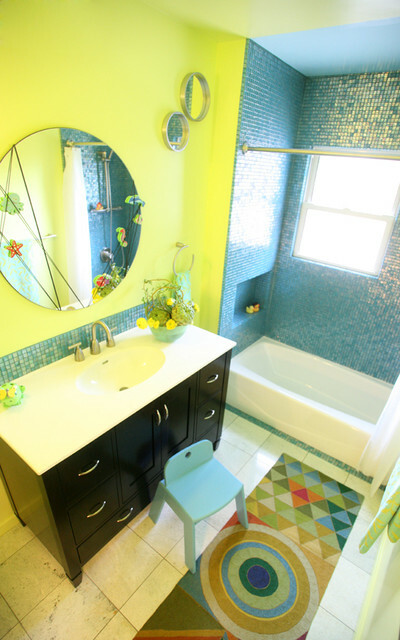 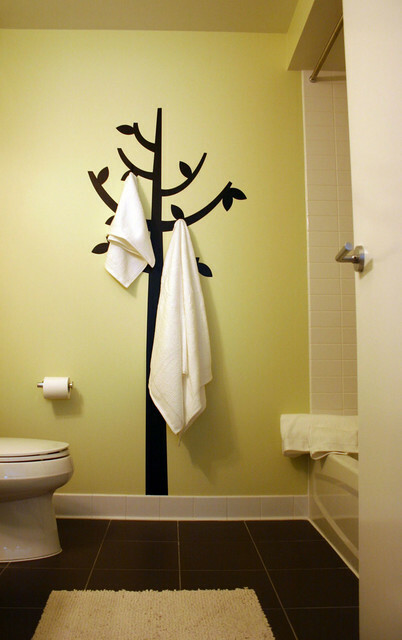 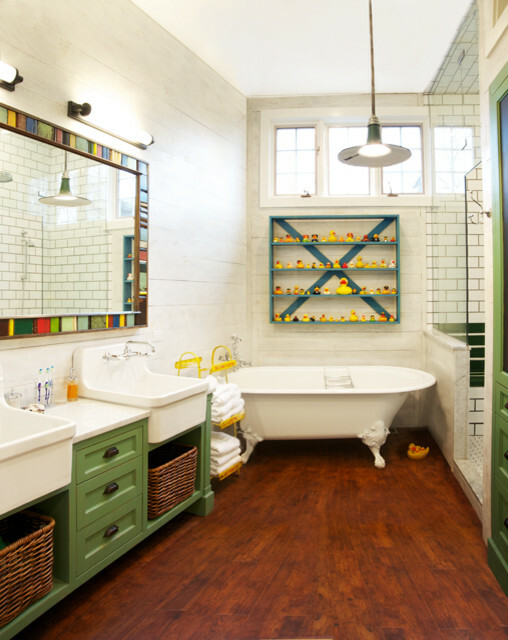 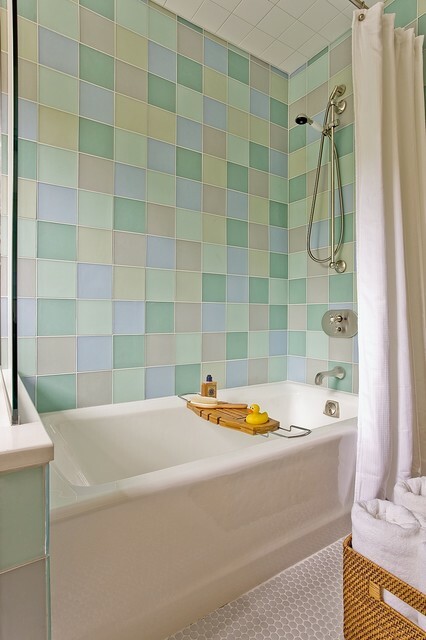 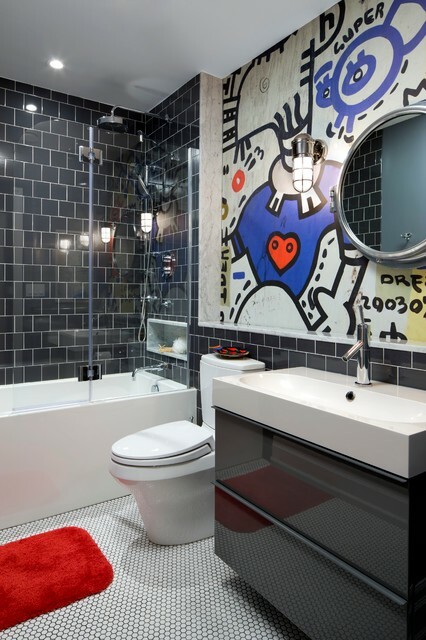 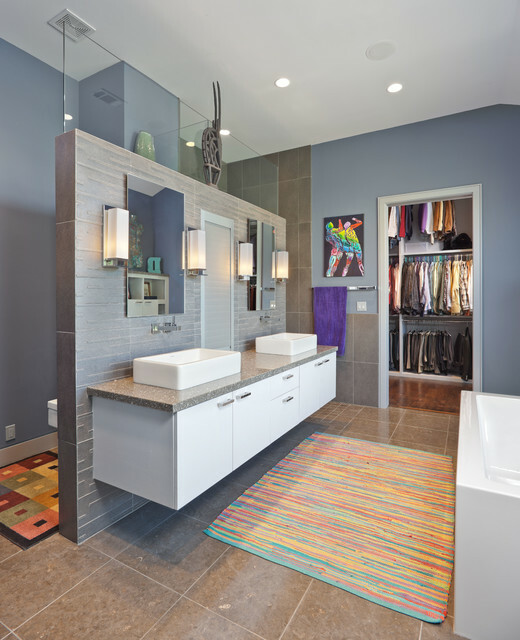 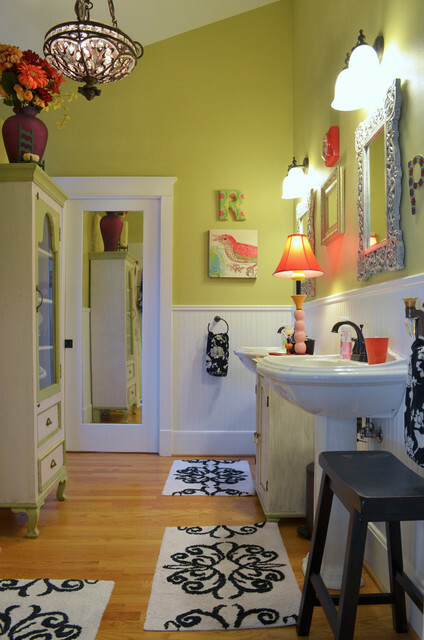 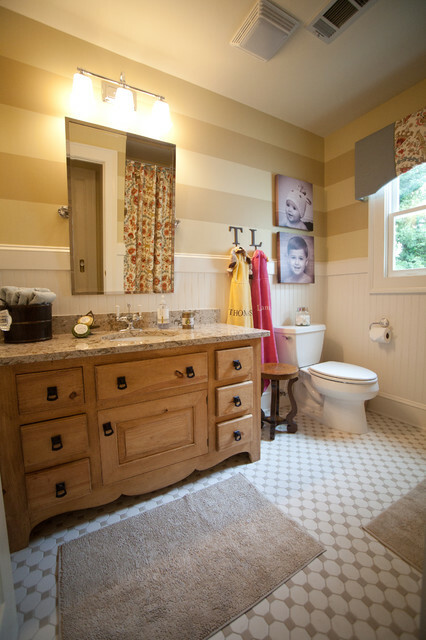 There are so many themes that you can use like inspiration for decorating your kid bath room. 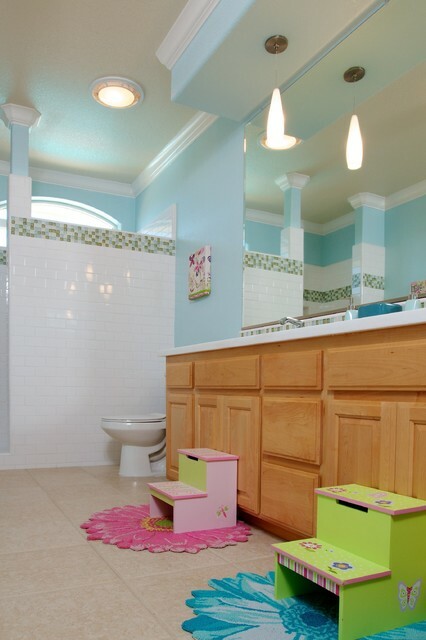 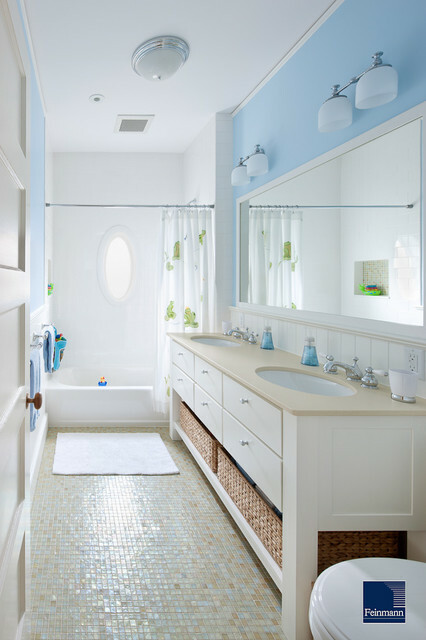 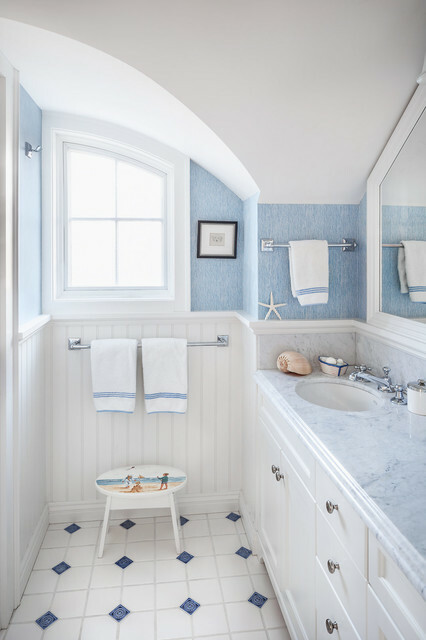 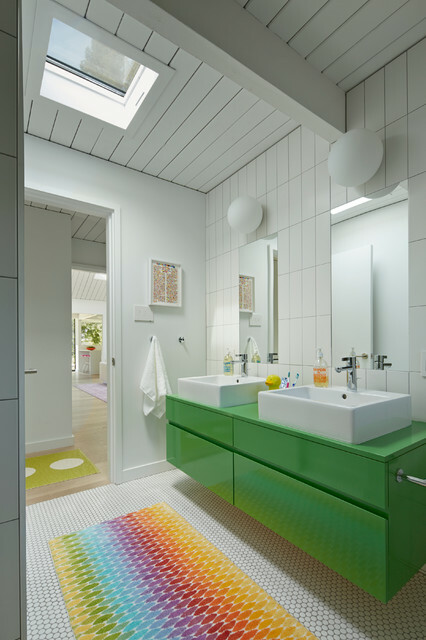 Take a look at these photos of amazing kid bathroom décor ideas and find the perfect one that your kid will love.